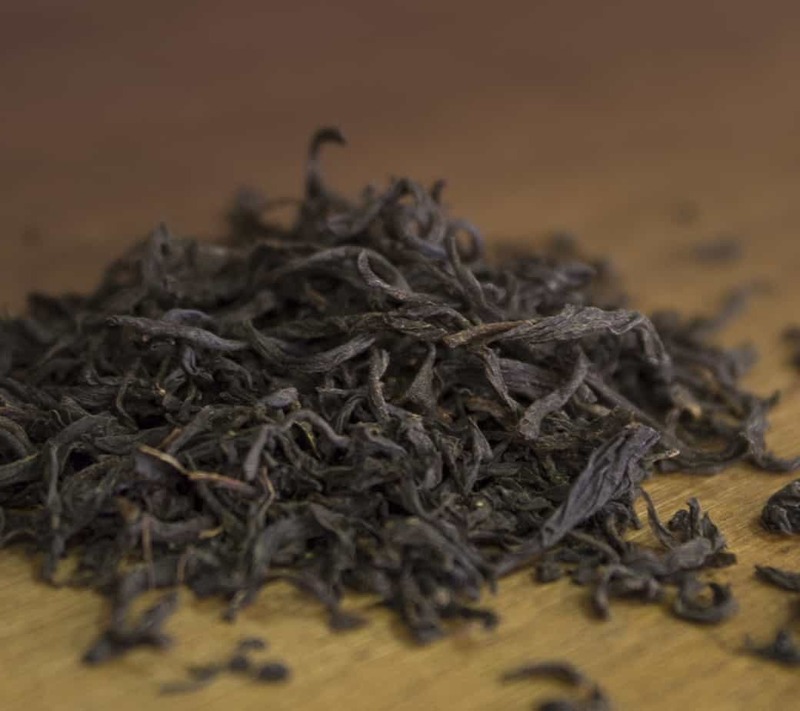 Brews a light clean tasting cup with a reddish golden color; nuance of ripe plum and delicate sweetness. 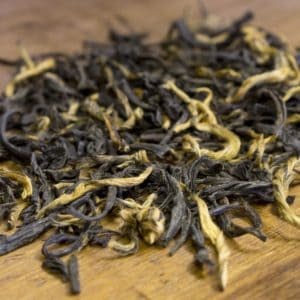 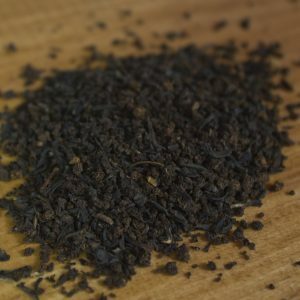 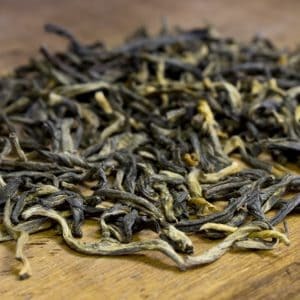 A unique black tea from a country that is known for green tea. 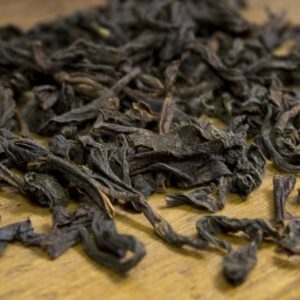 Japanese tea producers have recently been experimenting with darker teas. Brews a light clean tasting cup with a reddish golden color; nuance of ripe plum and delicate sweetness.